It’s publication day! 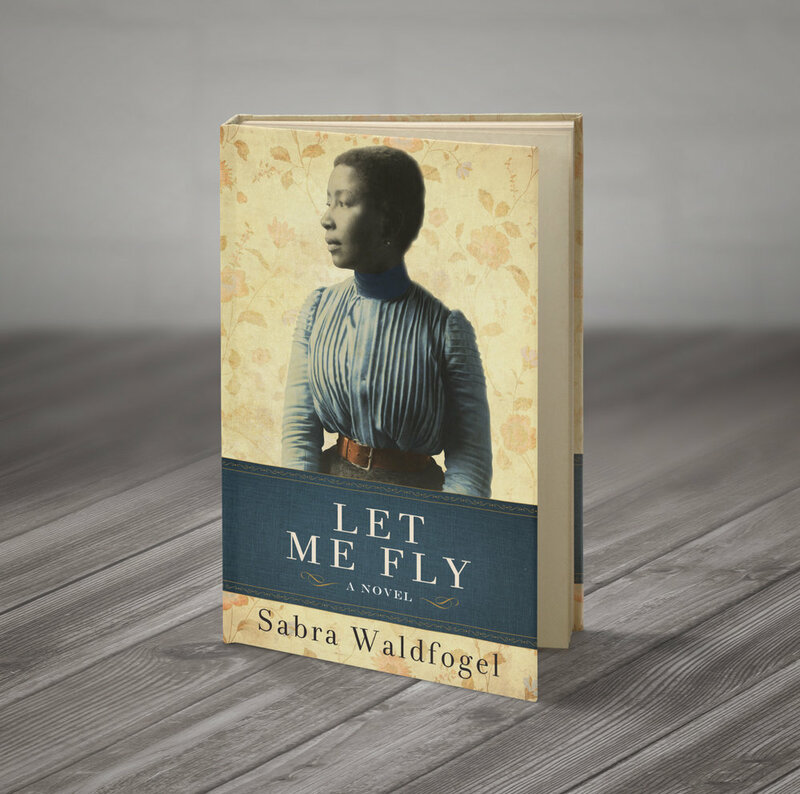 My new novel, Let Me Fly, is now available. The Civil War is over, but it isn’t. For two sisters, one white, one black, a new fight is just beginning. If you like eye-opening, soul-stirring, true-to-period historical fiction you can’t put down, you’ll love the sequel to my award-winning novel Sister of Mine. Discover this book now on Amazon US or Amazon UK!